You obviously enjoy sewing. And making money sewing at home is a possibility now. So here’s how to begin a home sewing business. You might think it’s an extremely complicated or tough process. But, to be honest, the whole thing is a one-time job. Once you set it up, there are no limits to how much you can make. That is if you’re sewing skills are more than just average. And if you’re genuinely passionate about the craft! 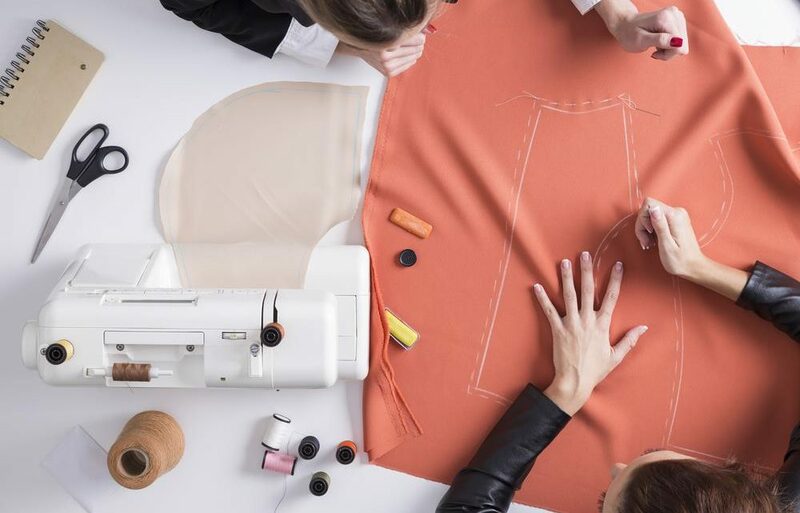 How to Begin a Home Sewing Business: What to Do? What to do before you start creating your sewing business plan? You’ve got to assess your sewing abilities. It helps you decide if establishing a business in the field is the right thing to do or not. But how do you go about evaluating your skills as a seamstress? Compare your work to other professionals. Don’t expect to achieve success if you think you cannot compete with them. Do people often praise or inquire about your finished garments? If yes, consider this a green signal. When your work draws attention, that means it’s in demand. After all, spoken communication is a very powerful marketing tool. A well-developed plan guides you through every stage at the time of starting a new business. In the plan, you can list the different types of services you choose to offer. Also, include the amount of money required and how much of it you’re actually willing to spend. You will need money to buy a sewing machine for leather and denim, patterns, threads, computer equipment, etc. After that, you can come up with a few marketing ideas for attracting customers. And then list your and/or other employees’ responsibilities in the final section. 3. Does your business meet your budget? As I mentioned above, you have to take the money factor into consideration. Cause maybe you don’t have the financial freedom to start your home sewing business. A tight budget can be very restricting. But it doesn’t mean you cannot do what you really want to do. So start off with just basic equipment. Don’t spend too much money on it either. 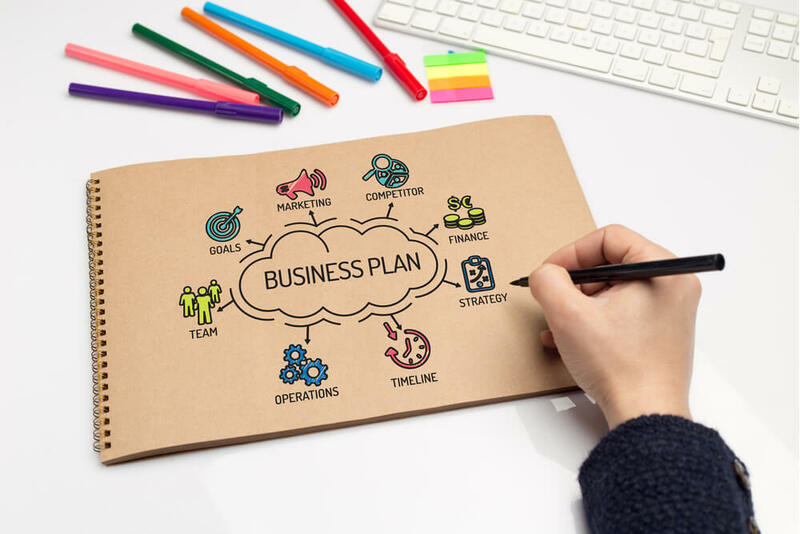 Layout a business plan around your particular budget. And make sure you do whatever it takes to stick by it. You might be looking for the best coverstitch machine reviews. But do you have enough room in your house to place the machine? The same goes for any other sewing machine you choose to work with. Creating studio space for completing your projects and storing the equipment is essential. Maybe not obligatory, but important nonetheless. You can market your sewing services and business in local magazines and newspapers. Display your flyers in grocery stores, dress shops, dry cleaners, and the like. Maintain a strong, genuine relationship with your existing customers. Don’t underestimate the power of word-of-mouth. Along the same lines, here’s what you should avoid doing when starting a home sewing business. It is a big step, after all. But a sewing business can help secure your financial self-sufficiency. Your success entirely depends on your sewing skills. There’s no denying that. Being creative here is just as important as being a smart entrepreneur. And if you want to be the latter, then avoid making the following mistakes. How are you planning to stand out? What makes your business plan and services different from others? Do you even know how many home sewing businesses there are in your locality? Only when you know the answers to these questions can you gauge your services. And prices against the rest of them! You need to select your area or areas of expertise. Is it going to be adult clothing or children’s garments? And if you have better home décor sewing skills, then that should be your forte. But don’t forget that you have to offer multiple sewing services too. Strictly avoid these mistakes. And there’s no preventing your business from enjoying a decent start. So this is how to begin a home sewing business. The steps and methods are all easy to follow. I didn’t want to bombard you with a sea of complicated information. Just keep everything simple and don’t end up spending too much money unnecessarily. The goal is to set up the business and start making more money. The only important thing is to get the right equipment for the job. 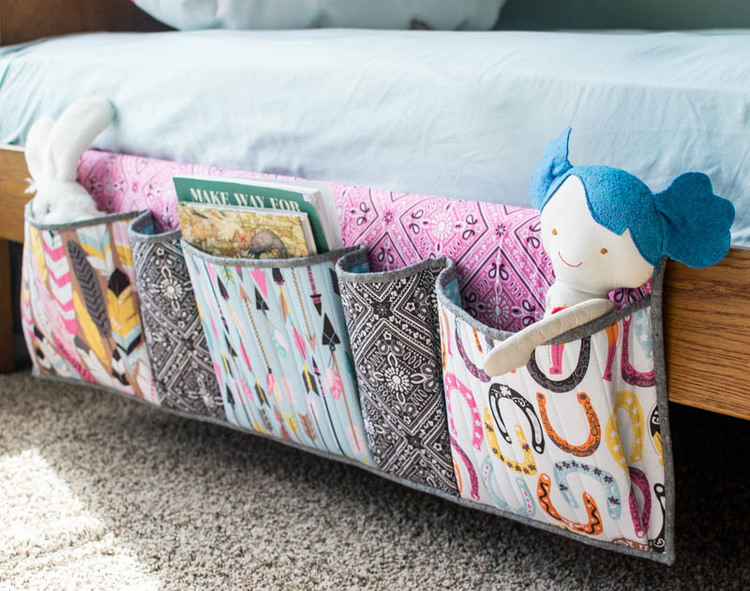 The rest is up to you and your sewing skills. Jennifer Kessler started off writing just a few articles whenever she got the time. But it didn’t take long for this hobby to turn into a profession. She is now an expert product reviewer who creates content as a full-time job. Cooper puts in hours of research and testing. To make her articles authentic, useful, and reliable. This is how the trust factor comes into the picture.